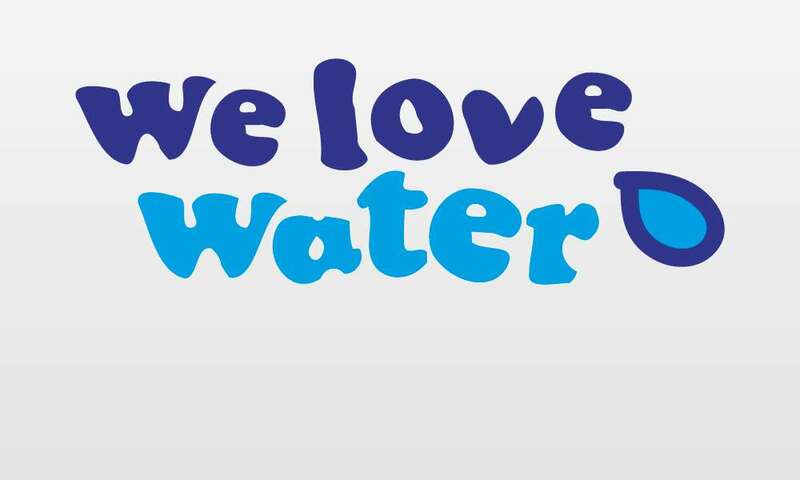 The ‘We Love Water’ education package engages children and adults to learn about the importance of hydration. Our interactive theatre based workshops, delivered by actors from the Hazlitt Arts Centre, are supported by activity sheets, pee charts, water bottles and hydration solutions. Outcome: Powerful engagement, better knowledge of hydration and teaches drinking water as a life skill. Theatre removes us from our ‘everyday’ and transports us to a place guided by the actors we are watching. While confronting and challenging us to imagine a new world, our minds are open to new thoughts and information. Few other platforms provide such a rich environment for conscious and unconscious learning; in our experience, this form of engagement is one of our most powerful tools in delivering important wellbeing messages. The We Love Water Programme is energetic, fun and participatory. The programme explores why we need to drink water. 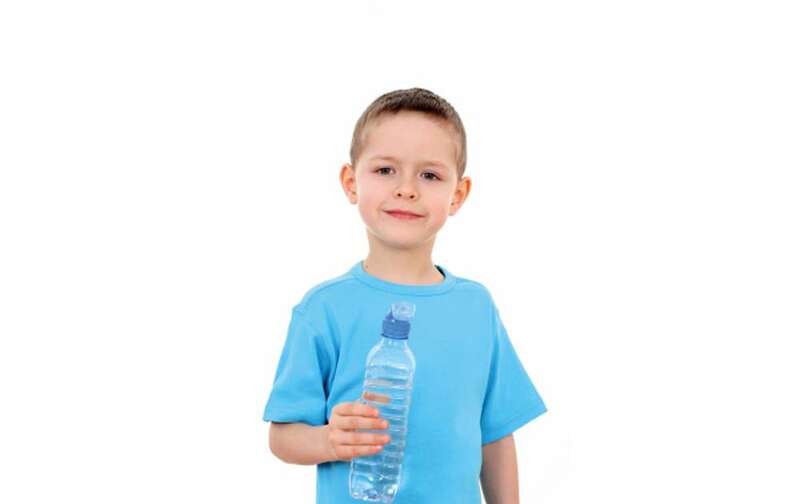 The drama based, actor led sessions are developed specifically for each Key Stage and are designed to teach children and young people to adopt hydration as a life skill at home and at school. Professor Brain takes the children on a journey around the body to meet his pals, Henry Heart, Malcolm Muscle, Sergeant Skin and Captain Enzyme. The workshops are tailored to specific age ranges, based on the learning outcomes of the European Food Framework and linked to the national curriculum. The accompanying resources are designed to ensure that up to date and consistent health messages are delivered. 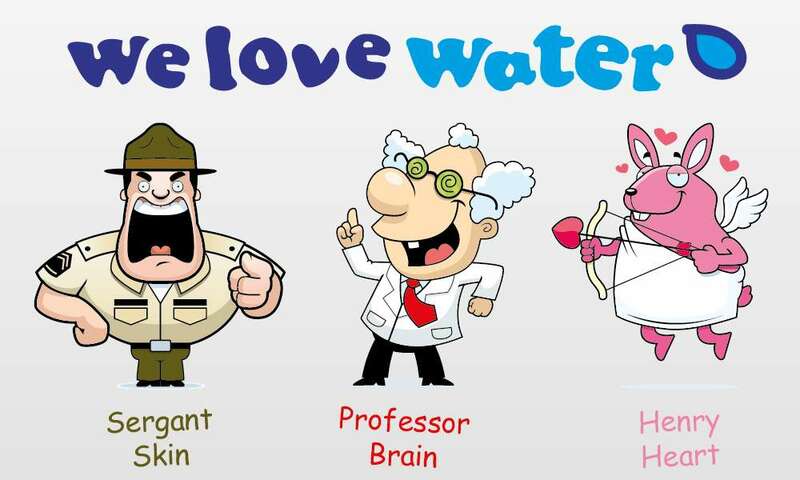 Our activity sheets are linked to the ‘We Love Water’ sessions. Characters are reintroduced and key messages explained to ensure the hydration ‘story’ is something that is remembered and best of all is fun! The activities fit into Key Stage learning and can be delivered on their own or as part of other subject lessons such as Biology, PE or PSHE and can also be adapted to include subject matter around healthy eating, numeracy and literacy. In conjunction with the Hazlitt Arts Centre, we have created several fun filled productions and workshops. Actors from the Hazlitt Arts Centre deliver our sessions alongside the Wellbeing People Team. We run exciting, affordable, unique and varied programmes for all ages and settings. Our professional staff have many years of experience and respond to the individual requirements of each group. Powerful engagement, children gain a better knowledge of hydration and teaches drinking water as a life skill.